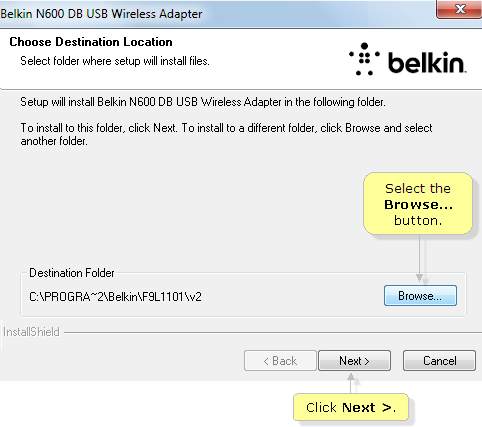 The Belkin wireless USB adapter adds wireless capability to your wired computer to connect to a wireless network. It also lets you connect to any public wireless hotspot. 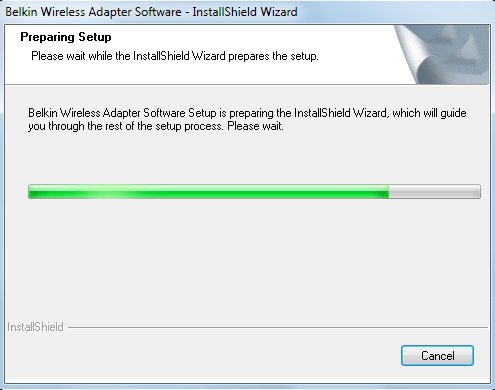 This article will guide you on how to manually install your wireless USB adapter. Make sure you have downloaded the latest driver for your device. For instructions on how to do this, click here. Download the drivers to the computer you will install the wireless adapter on. If that computer is not able to access the Internet wirelessly, you need to hardwire it to your router using an Ethernet cable. 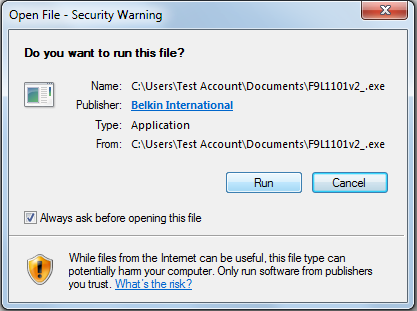 It is recommended to save the downloaded drivers in a folder which you can easily find. Run the setup driver you have downloaded. 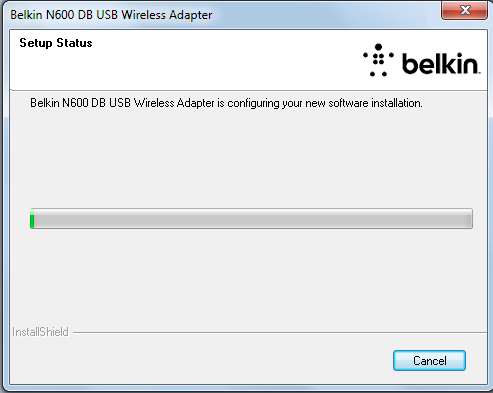 NOTE: In this article, the Belkin N450 DB/N600 DB Dual-Band Wi-Fi USB Adapter, F9L1101 v2 is being used. Wait while the InstallShield Wizard prepares the setup. Select the Browse... button if you want to change the destination folder location where the setup will install the files, then click Next >. The adapter is now configuring your new software installation. Plug in your USB Adapter to any available USB port. 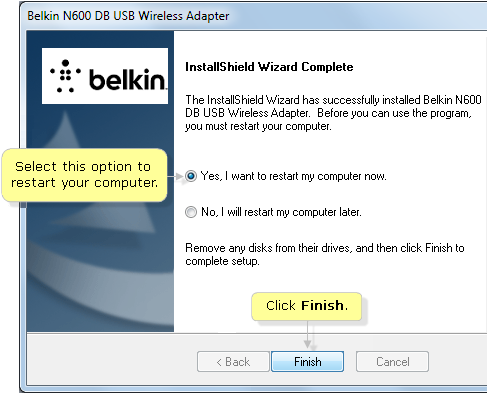 You should now have successfully installed your Belkin USB adapter to your Windows® computer.